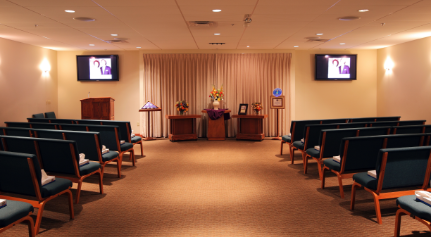 Opened in 2008 to bring high-quality funeral services at a fair price to families of Louisville, our funeral home includes two beautiful, spacious chapels for funeral and memorial ceremonies, space for family and visitors to gather before or after services, and a large-well-lit parking area. When you come to our funeral home, you might recognize a former school teacher, a fellow member of a club, or veteran's organization. 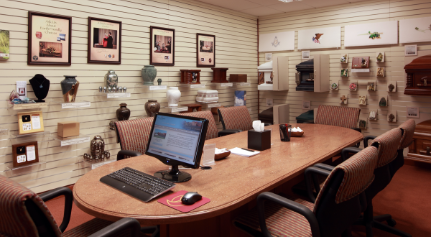 Our staff upholds the core beliefs of our funeral home, which is to serve families like yours using the latest technology in beautiful, modern facilities, without overcharging for merchandise or services. 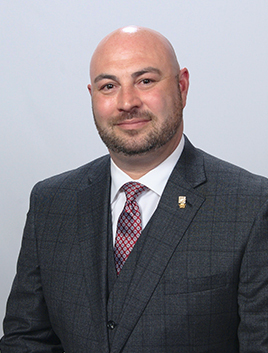 Area Manager David Campanella is a second-generation funeral director. David has been with Newcomer since his apprenticeship with Newcomer Funeral Home in Casper, Wyoming in 2001. David and his wife Nicole joined the Newcomer Kentuckiana family in 2017.